Illuminate your communications through LED displays to create desire in your market. From customization and protypes to project development and production, if you can imagine it, we can make it for your brand. 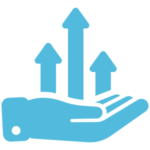 Learn more about how we help retail chains drive foot traffic to their stores and increase revenue. Light up your office and agent open houses by replacing paper signs with backlit LED displays. 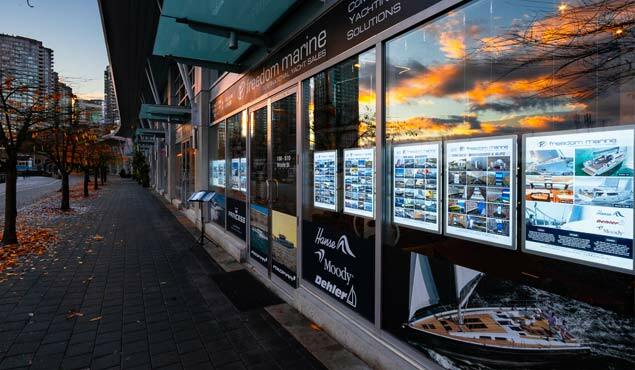 Increase visibility of your listings and brokerage 24/7 by illuminating your windows. The possibilities are endless! 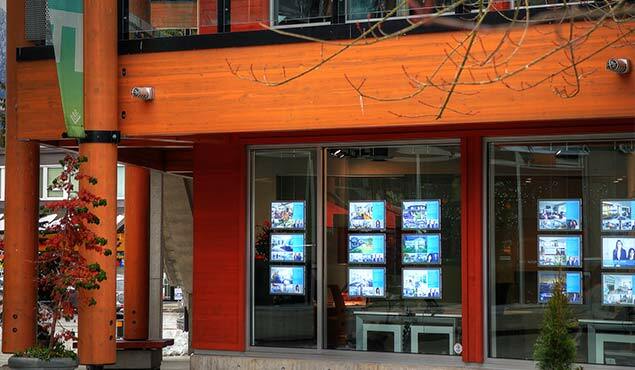 Independent businesses can now have impactful storefront signage to better attract customers. Discover the possibilities of our easy-to-use, affordable LED signage products designed for local businesses like yours. We know you will love your LED backlit signage. 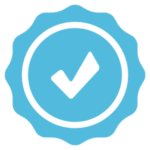 We think of your installation needs and conditions, like sun, wind, traffic, roadway patterns, neighborhood flavor, other storefronts, and signage near you. We don’t just sell signs. 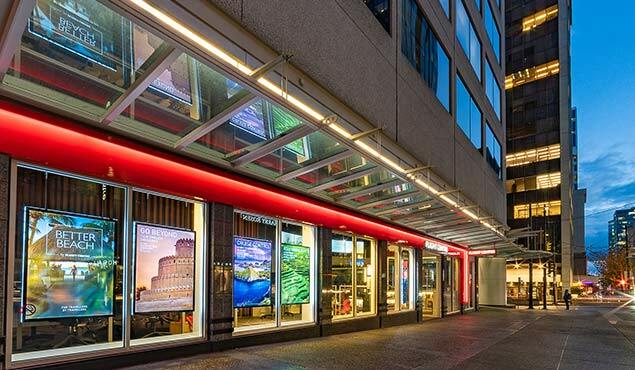 We sell a solution to illuminate and showcase your brand through personalized marketing efforts to your target markets and locations, via our range of backlit LED panels and mobile signage solutions. We are always thinking of you and your goals. Find out what your window and interior spaces could be like with VitrineMedia displays through our FREE Simulation Service and Professional Advice. © VitrineMedia 2018 - All Rights Reserved.